Your sales force automation tool may be an investment that was prioritized because of what you believed it would do for forecasting, sales growth and reporting. As a sales manager, you knew it could help you rank your sales reps and figure out which reps were using the most effective strategies to close deals. You could also isolate ineffective behaviors in the sales process to refine a repeatable process that closes the sale every time. All of these functions of a sales force automation process are important and valuable for sales managers, but when it comes to your sales team, requests for data can sometimes be met with resistance. Sales reps don’t tend to embrace anything that takes them out of the field and they don’t like turning over information that they think may lead to a sale. Your sales reps are likely ahead of the curve when it comes to connecting with people, but even the best sales reps can forget information. When you use sales force automation to enhance relationship-building with customers or potential opportunities, you can manage the information to make it work towards a sale. No sales rep relishes the idea of sitting in training classes while they could be out selling. With a good sales force automation tool, your sales reps will be able to watch their own patterns of behavior and examine which actions lead to sales. They can work to improve their own performance, something sales reps and their managers can agree is a major gain in efficiency. Using sales force automation to examine sales behaviors and look at pipelines gives your sales reps what they want: the ability to increasingly self-manage. Your sales rep will enjoy telling you what they are working on to improve sales rather than waiting for a review to hear that they should be focusing more on cold calls or on growing existing accounts. Likewise, this frees up sales managers to work on fine-tuning their goals and forecasting. One of the challenges of the sales process is that, depending on the length of your sales cycle, information that once seemed irrelevant can become important. As you strive to maintain contact with opportunities, knowing the goals and needs of both individuals and companies can be possible by documenting accurate information throughout the sales process. Check out the ways that your sales reps will benefit from sales force automation by giving Front Row Solutions a call. 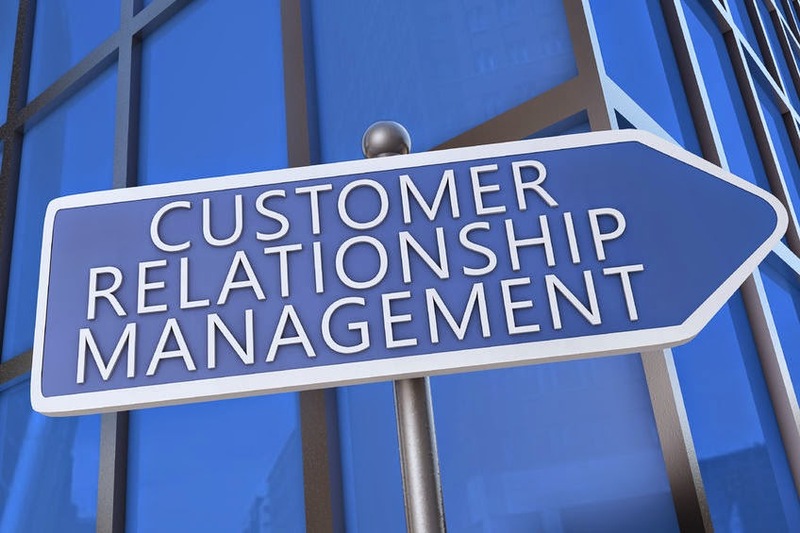 We provide mobile customer relationship management tools that keep your reps out in the field, and your sales team will quickly see how our system grows their sales and makes their work more valuable.